Today we are going to see if the internet myth of Netflix and Chill is true with real consumer data. How exactly do mobile users interact with the two most important apps for entertainment and dating? Let’s take a look. According to consumer insights intelligence MAI Insights, the user overlap between Netflix and Tinder in the US looks like this. This graph tells us that it’s more like “Chill and Netflix” rather than the opposite. More Tinder users are also subscribers of the video streaming service Netflix. Among all the American Tinder paying users, 11.83% of them also watch Netflix. Among all the Netflix subscribers, only 6.88% of them love to Tinder. As to the money spent on both apps, Tinder paying users on average spend USD $78.7 on the app, in which 10.1% went to the Tinder Gold membership. The most sold item in the app, which accounted for 16.7% of the total sold IAP items is “the Boost Function” which helps users’ profiles get more users to see and swipe on than usual. The second favorite In-App-Purchase in Tinder is the “Super Likes” which allows users to tell someone that they’re especially interested in them. This IAP accounted for 10.7% of the total sold items. On the other hand, Netflix users spend on average around USD $ 54.75 over the past 2 years. Even though mobile users seem less loyal to Netflix, the app still grossed more than USD $1.58 billion in revenues on mobile. The user base of the Netflix app is also growing rapidly, which made it one of the top 10 most downloaded apps in 2018. Globally speaking, US still is the biggest group for both apps. French are the second biggest paying user group for “Netflix and Chill” after the Americans, which accounted for 15.06% and 15.59% in total spemnding user number respectively. 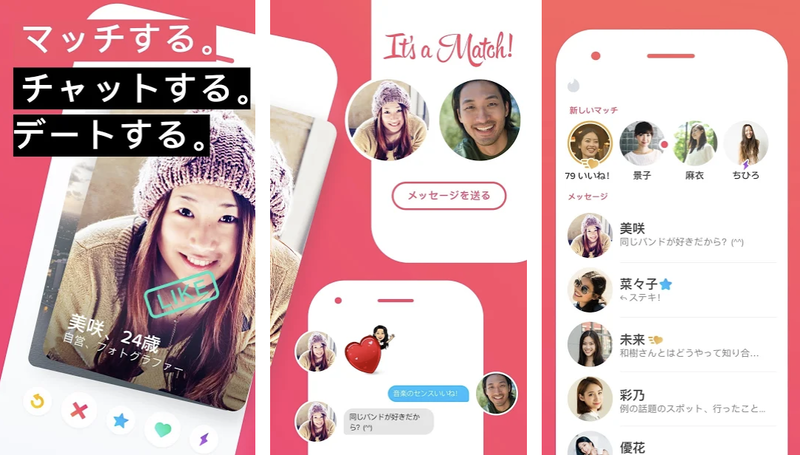 In terms of revenues, Japanese users surprisingly contributed around 11.19% of the total revenues for Tinder throughout the past two years, ranking №3 after France which contributed 18.52%. Charlie Sheng is a serial female entrepreneur, and a dedicated communicator for technology. Originally published at blog.measurable.ai on April 10, 2019.